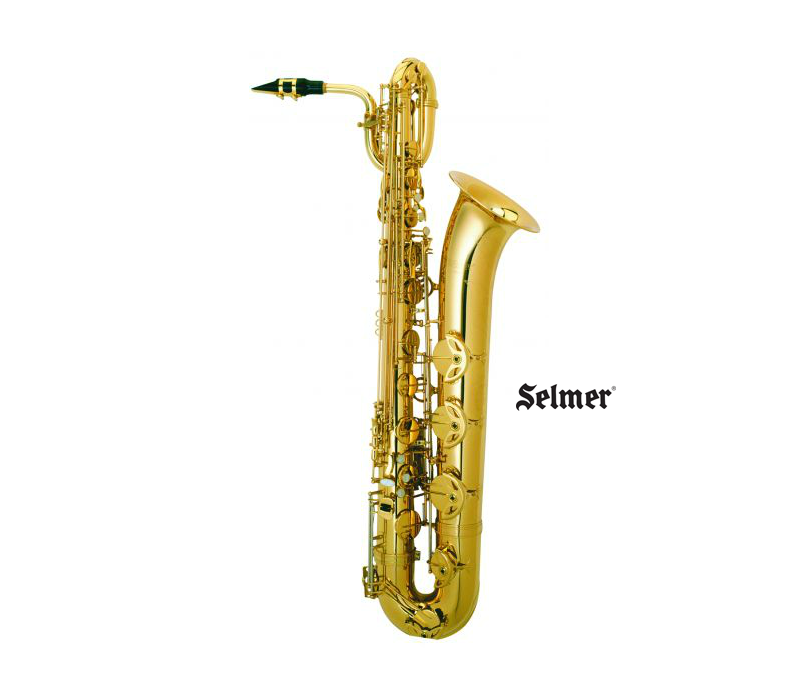 The Selmer AS600 is the perfect instrument for all the beginning players out there who want to learn how to play the Saxophone. 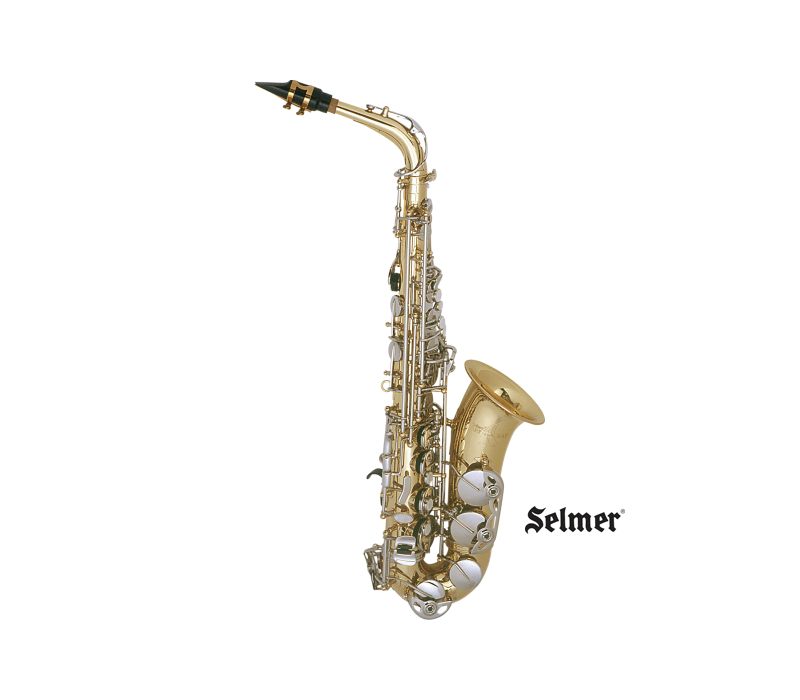 The AS600 is durable and will stand the wear and tear that new students will put it through. 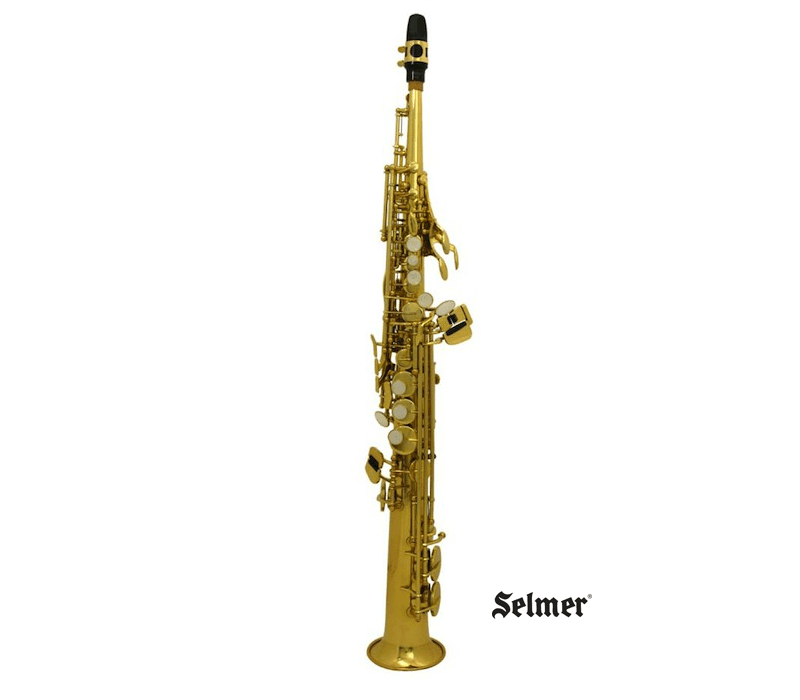 Also, the quality of the Saxophone is far above its low price, so this is definitely the ideal Saxophone for any new student! 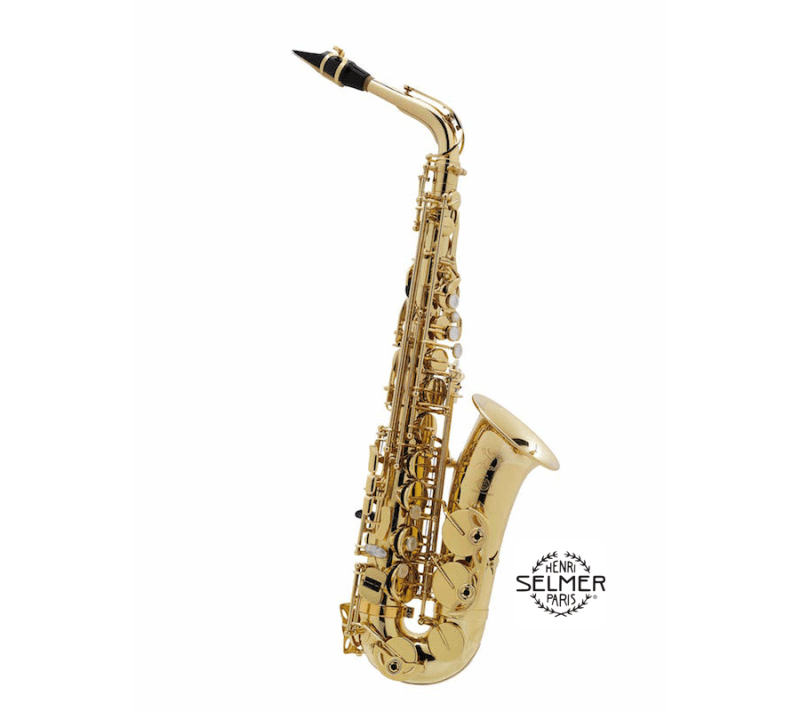 BS500 baritone saxophones are well-constructed instruments ideal for school use. 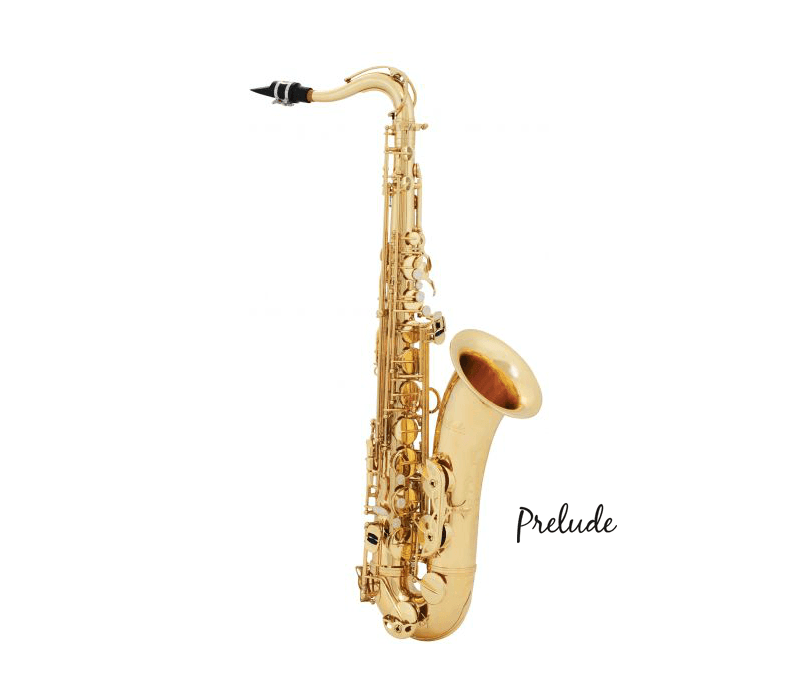 Beginning musicians and their teachers will notice the many design features that ensure a comfortable playing position for young hands. 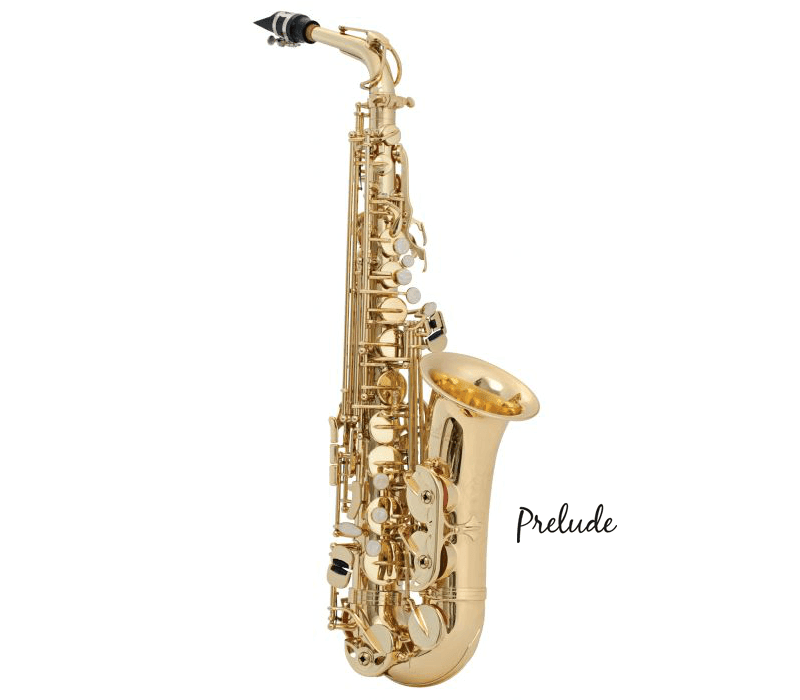 Features such as the adjustable right hand thumb rest and the linear design of the left and right hand key sections will help students get off to a great start. 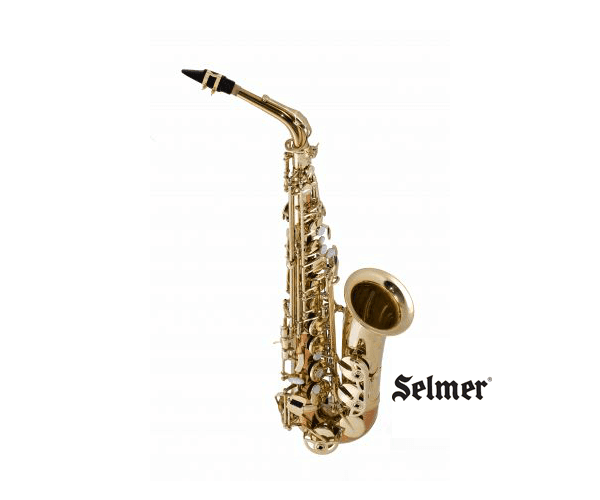 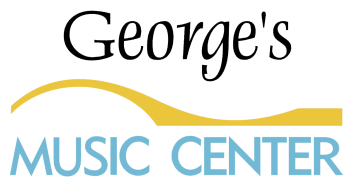 Young performers will value of the high F# key and low A key that extends the range of the saxophone to facilitate performance of advanced literature. 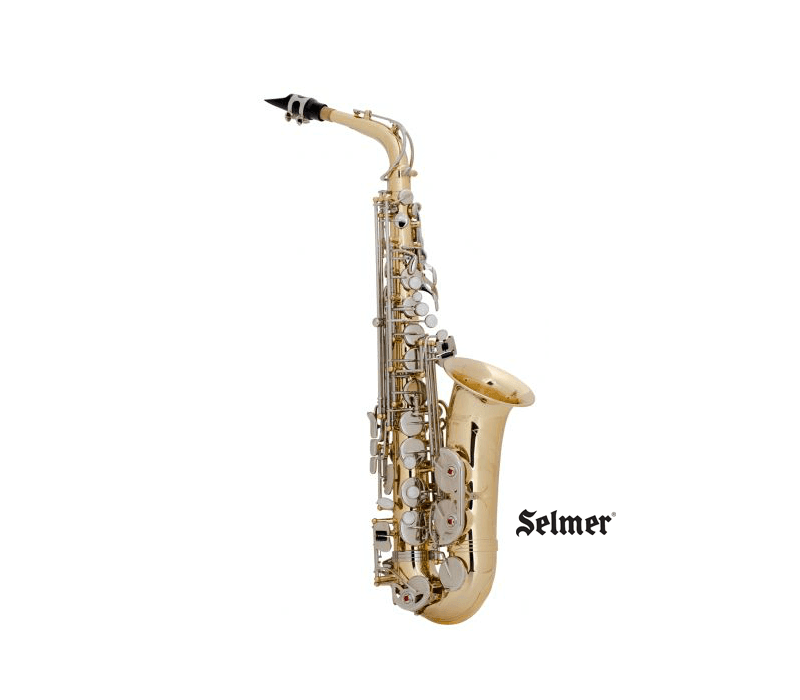 Parents and teachers will appreciate the durability of the nickel-plated key mechanism and the addition of a support guide to protect the vulnerable right-hand trill key hinge rods from damage. 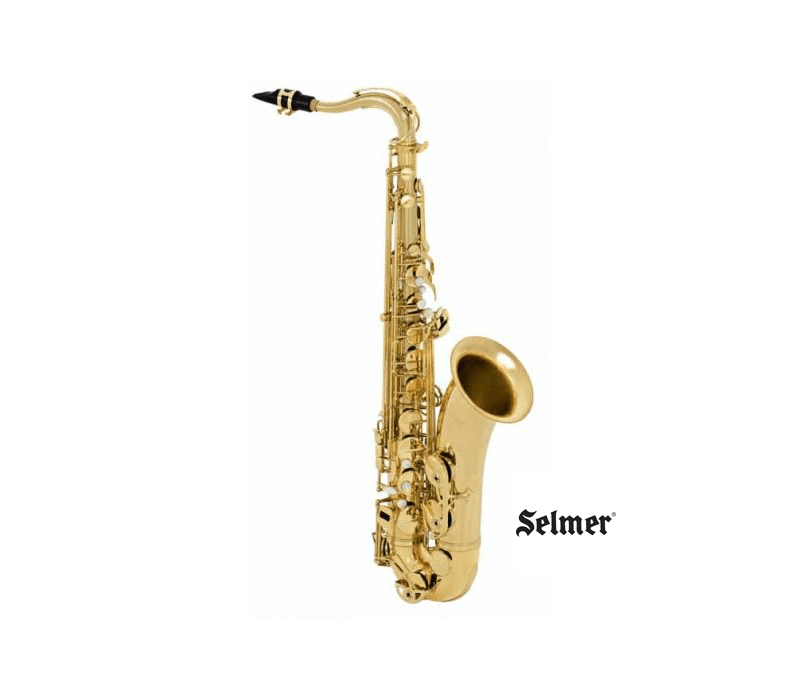 These are just a few of the special design features that establish the Selmer BS500 Eb Baritone Saxophone as a noteworthy addition to the Selmer family of high quality instruments.